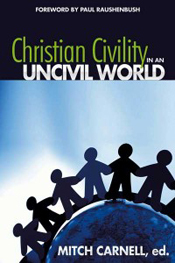 “My book, Christian Civility in an Uncivil World, has just been published and I need help promoting it. The other contributors from different denominations are all much better known than I am. “The publisher sells mostly online and relies on distributors to get it into bookstores and on Amozon. The book is great for small group discussions in churches and college classes. Each chapter can stand alone. My chapter on “The Power of Words” brings everything together. 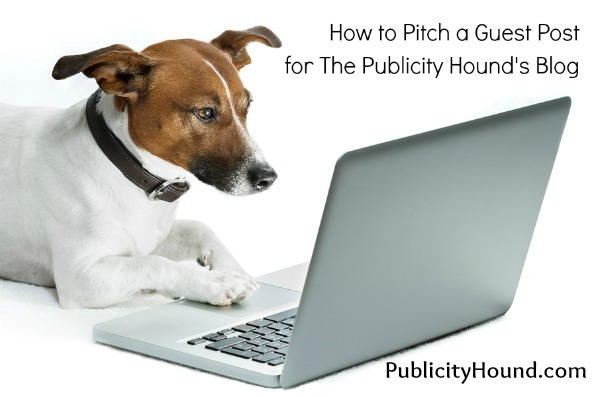 If you need help with a publicity or social media problem, email it to me and I’ll consider posting it here and including the link in my weekly ezine, The Publicity Hound’s Tips of the Week. Selected comments will appear in the newsletter the following week. Mitch, how about try to reach niche audiences by trying to get booked on niche radio talk shows? Under the self-help category, I see several possibilities on how you can spin your topic to match those topics. There are a couple of things you can do. The first thing, would be to create a presense on Facebook. If you don’t already have a profile, create one at http://www.facebook.com/. It’s easy to do. Once you have created a Facebook profile, you can join groups that are within your niche and from there connect with the people in those groups. Once you have created the profile and have connected with a fair amount of people you can then create a Facebook fan page. This is where you can really promote your book by getting “fans”. 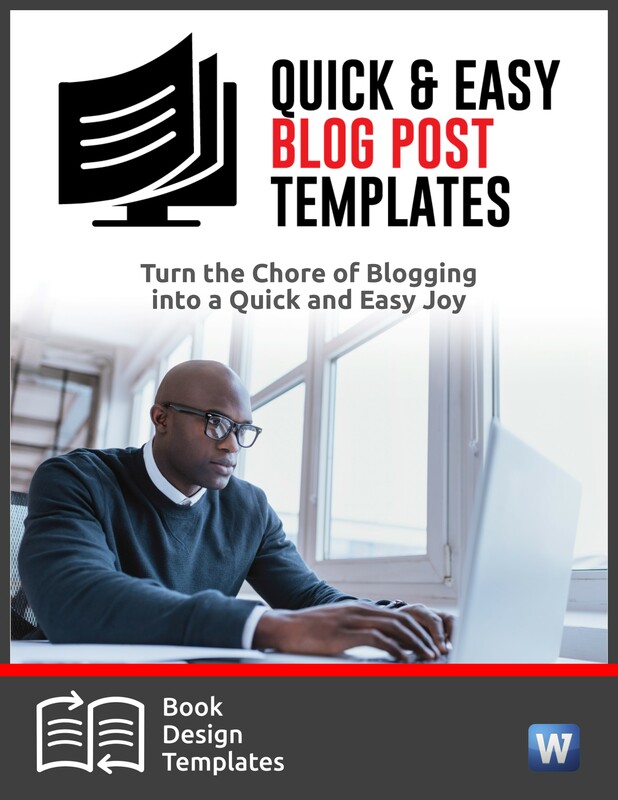 You can send updates, link your blog, the possibilities are endless. These tie-ins can be done with other contents of the book. 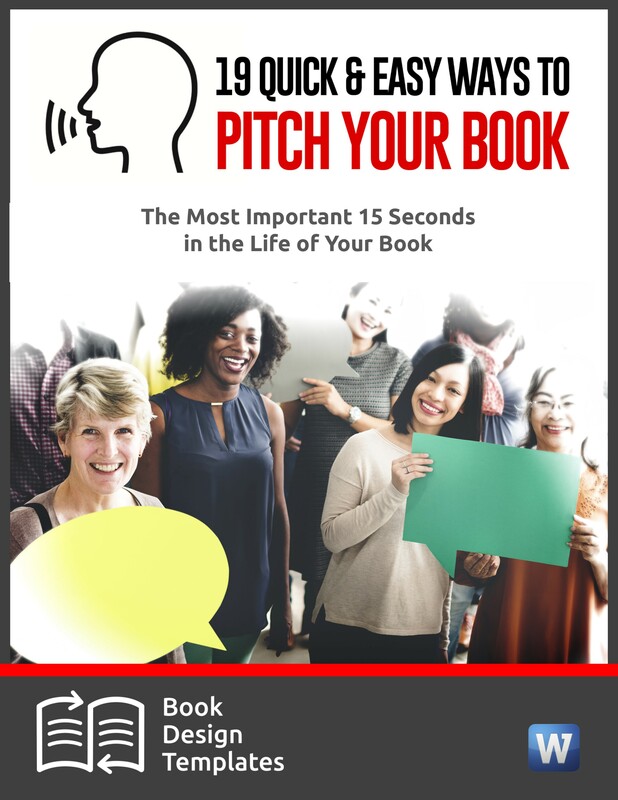 Create a tips list with the top bits of advice in the book and pitch them to media and as a column for consumers to use. This would be a good way to begin to help people relate to the book in general and not corner it into a religious how-to book. Mitch – Have you thought about speaking at colleges, writer’s conferences and churches and other Christian sites? That is probably the best way to get the word out and sell books. 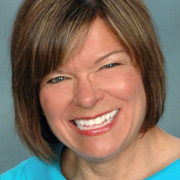 Also, check out a book called “The Making of a Christian Bestseller,” (FaithWalk Publishing 2006) by Ann Byle, that features many marketing ideas. Of course, you must have a good web presence. Dear Mitch (and Joan, my favorite Publicity Hound), marketing is marketing is marketing. 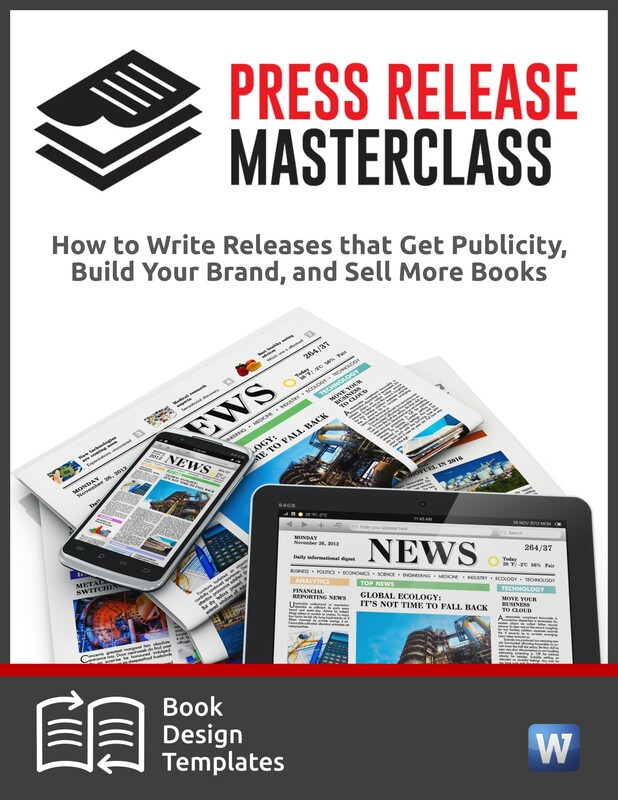 So, the same principles apply to promoting (and getting publicity for) your book as any others. It is a matter of getting the best advice and because I am The Frugal Book Promoter, I advise reading. 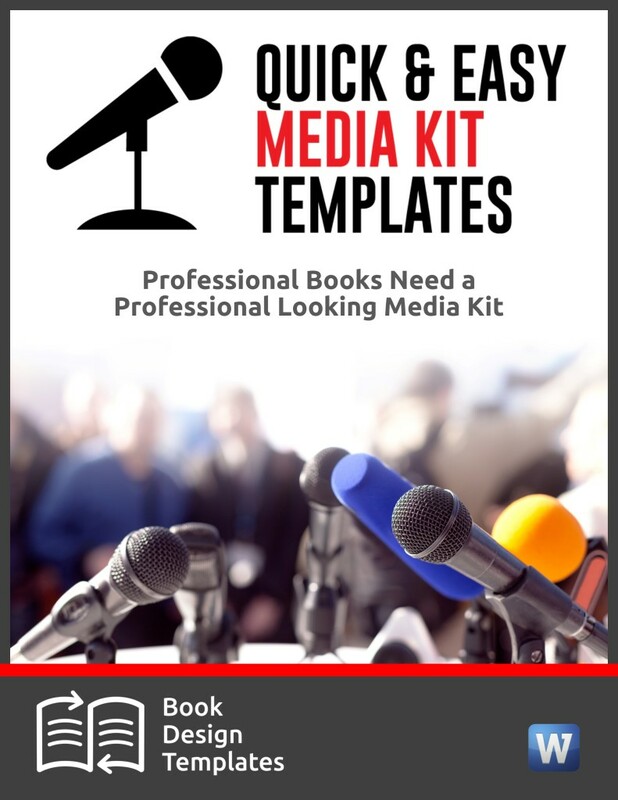 It is the thriftiest and best way to get what you need for your book. Yes, my The Frugal Book Promoter (basic, practical and all stuff I tried myself) but others, too, like John Kremer’s 1001 Ways and dozens of others. Having said that, you will need how to apply what you learn to your title or your title to the things that are going on in the world right now. 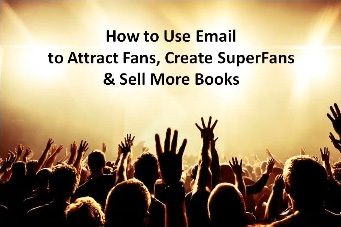 There is actually a small section on how to do that in The Frugal Book Promoter. However, each title (and author) is different so each of us must start thinking like publicists when we read the daily newspaper, etc. I hope this helps. I’d send more but I’m on vacation, paying 55 cents a minute in an internet cafe in Equador. The initial problem with promoting any Christian Literature is a matter of doctrine; a Four Point Calvinist is less likely to buy a book from a Three Point Calvinist perspective. If you want to market towards small group discussions in churches then one possibility would be to offer Free eBook copies to Pastors of churches that have a doctrine compatible with your books message. Another approach that would reach a larger audience is to think about placing an advertisement in World Magazine (Think Time Magazine with a Christian World View), their rates are actually quite reasonable.